/INS. 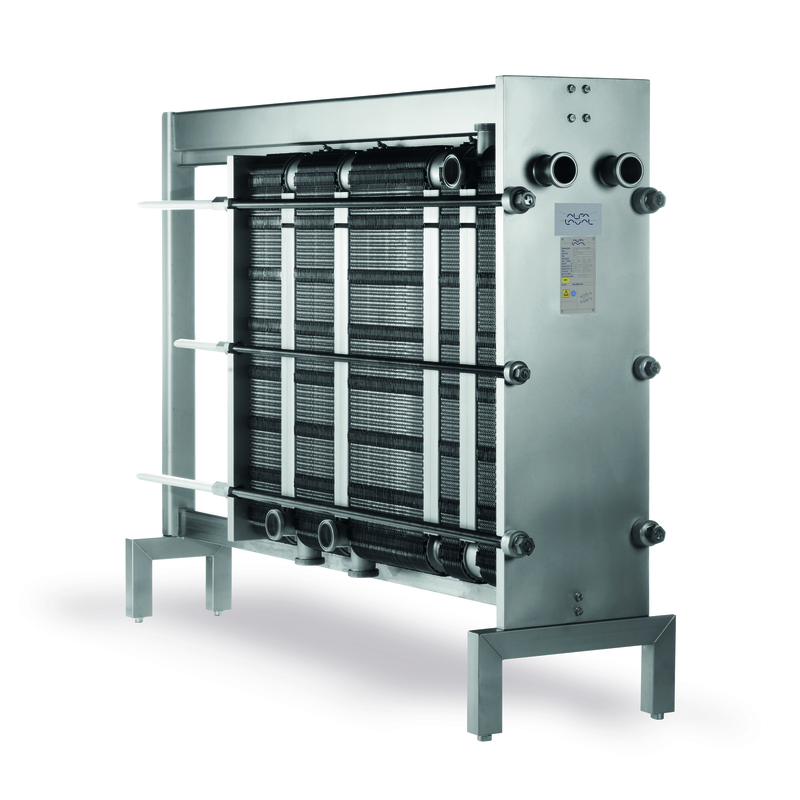 Getting the best plate heat exchanger performance requires preventive maintenance, especially for hygienic applications within the food, dairy, beverage, pharmaceutical and home & personal care industries. Each process system, however, is different with different parameters that affect the heat transfer and sealing efficiencies of the plates and gaskets. A gasket, its material properties and its construction are specifically selected to provide optimal sealing performance for its intended application. Knowing exactly when to replace gaskets is almost impossible since the timing varies, depending on the application. But over time, all gaskets wear due to natural aging as well as the temperature, pressure and stress of normal operating conditions. 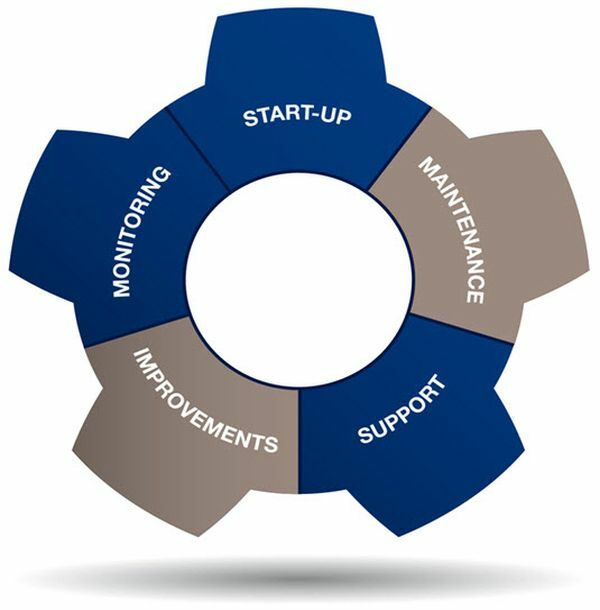 Without preventive maintenance, you risk unplanned downtime that can be costly. • Temperature and pressure: Higher operating temperatures and pressure cause more wear and tear on the gaskets. • Compression: Gaskets are subjected to local stress from the moment you first clip them on to and tighten the plates. • Store spare gaskets in a sealed bag, in a dry, cold and dark place, and away from ozone-producing equipment such as machines or light armatures.